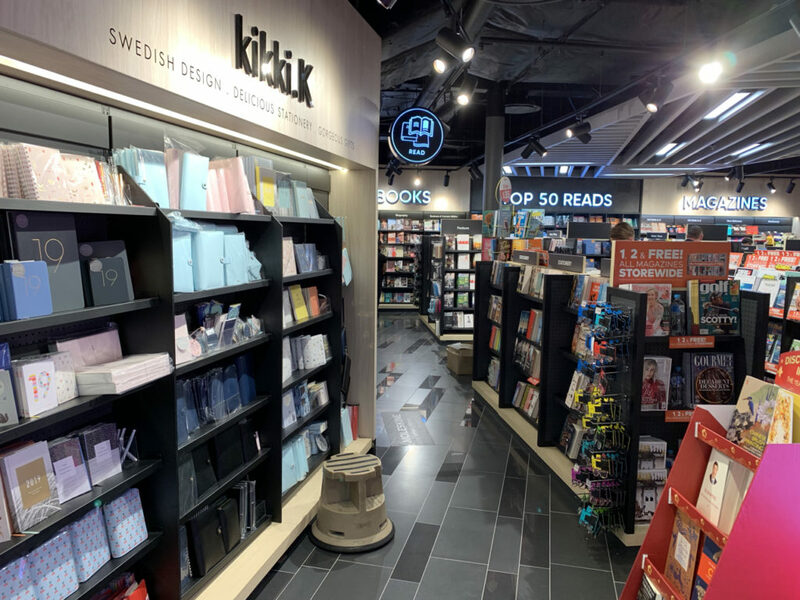 At Sydney airport there is a Kikiki.k store now inside the newsagency. This is an interesting move. I’ve not noticed a Kikki.k store within a store before. I’m not sure if it is expansion or retreat for the business. Certainly, the range and product presentation are true to the Kikki.k brand – different to other parts of the airport business. I reckon its a business reset. Stationery at this level is niche not mainstream. It cannot support own shops except in very specific locations. Hence recent closure of store in Adelaide. Looks like they will be following the announced path of Smiggle, also rowing back on own store openings, albeit for different reasons. I suspect that you are right Colin. It is an odd move in that I would not have thought the traditional Kikki.k shopper would shop at the airport store.